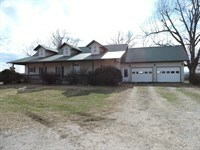 Spectacular show place cattle/horse farm near numerous recreational spots including Bull Shoals Lake, White River and Buffalo River National Park. Property has Crooked Creek frontage which is one of the best small mouth bass streams in the United States. A total of 288 acres almost entirely in highly improved pasture and hay fields. The main farm has 193 acres. Excellent water with a year round spring, ponds. Fenced and cross fenced. 40'x80' metal building which includes a nice living quarters with 1 bedroom, 1 bath, living room, kitchen and utility room.Garage/Shop has 3 overhead doors, heated, water and work bench. Also a 40'x100' barn with 2 overhead doors, concrete floor and electric. Covered working pens with scales, head gate, etc. 5 ton and 12 ton bulk feeders. Spectacular views. Wildlife. Paved road. 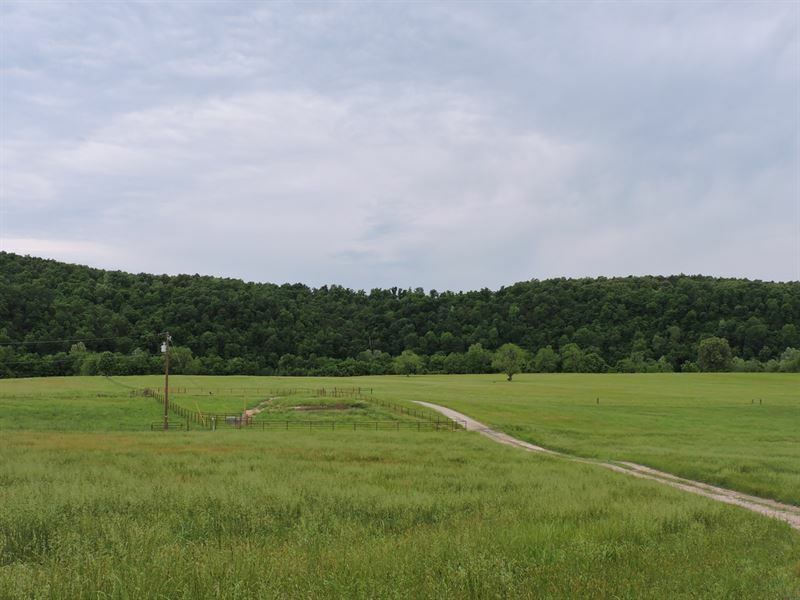 Only a couple of miles from the main farm is a 55 acre parcel on Crooked Creek. This is all a hay meadow and is where the owner cuts his hay. The property also has a corral, a well and an automatic waterer. The creek is perfect for swimming and great fishing. 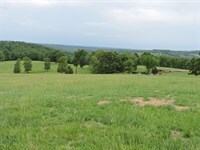 Also just a couple of miles from the main farm is a 40 acre parcel which is all in pasture. It is fenced and cross fenced, has electric, a well and automatic waterers for livestock. It has a beautiful view and a corral. This farm is set up nd ready to go for all your livestock needs and it's a beautiful place to live.